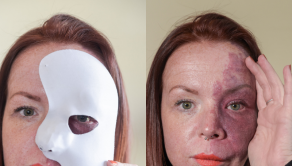 A brave boy branded a “monster” for a facial disfigurement hits back at taunts by always smiling. 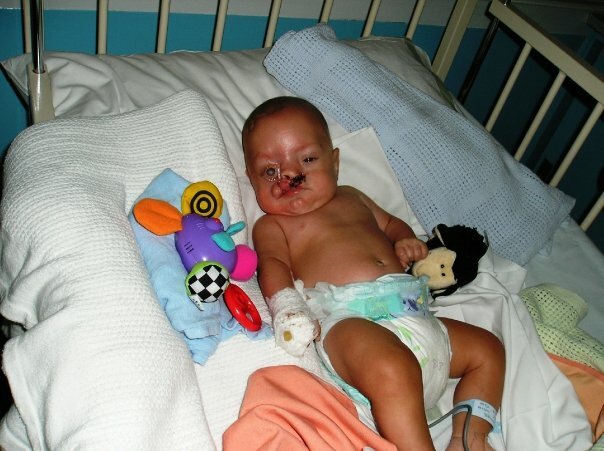 Joanne Lynthgoe, 50, from Manchester, was distraught when her son, Zak, was born with an extremely rare cleft lip that ravaged the entire right side of his face and mouth. 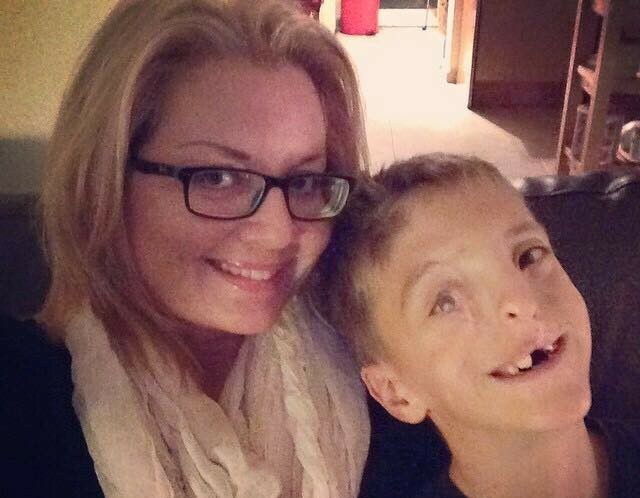 It had left him with a severe facial disfigurement but despite it all, Zak wouldn’t stop smiling. 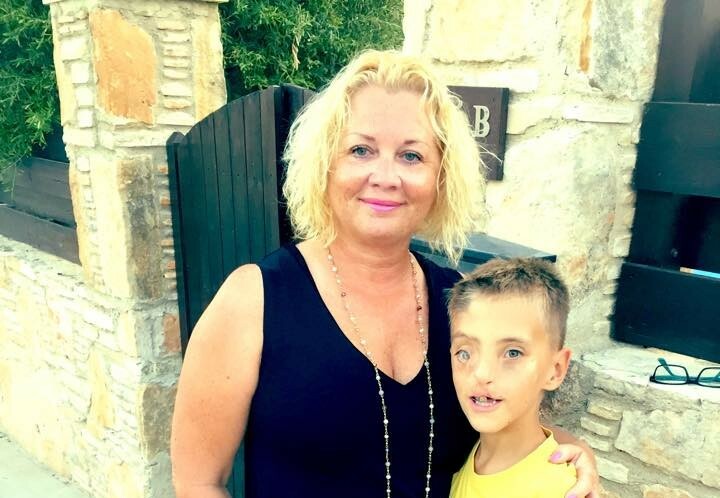 Joanne, who moved to Cyprus with work, was told Zak would need numerous operations in order to lead a normal life, and now at nine-years-old and 28-hours of surgery later, he is able to eat, drink and play like other children his age. 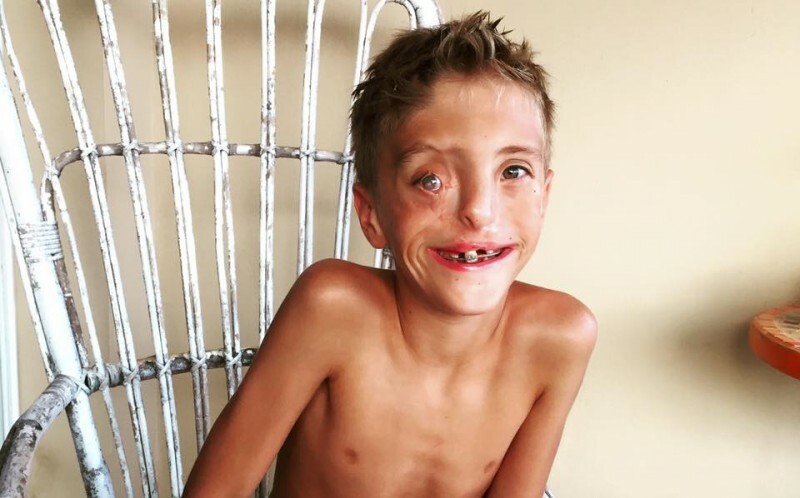 Zak receives daily stares from strangers and has even been branded a “monster,” but he takes a mature approach to criticism by continuing to smile and asking those interested if they’d like to know more about his condition. 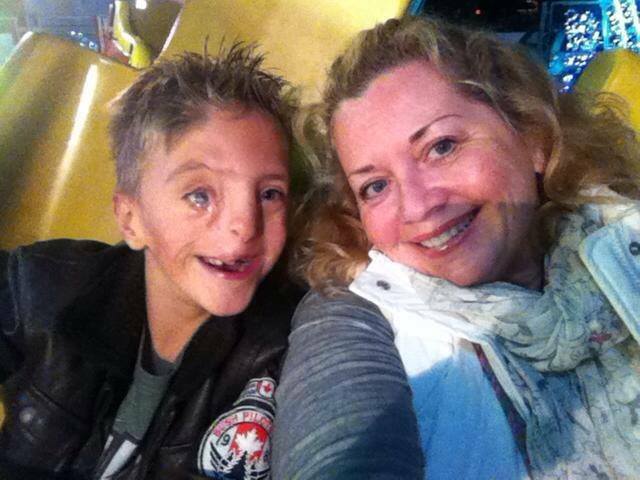 Joanne, a medical tourism company owner, said: “I had no idea who severe Zak’s facial disfigurement would be until he was born. 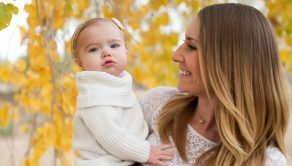 “I was told at a 22-week scan that he would have a cleft lip but I never imagined it would be so serious. 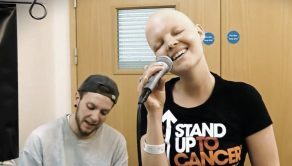 “I’m so proud of how far Zak has come, he is such a huge inspiration and is full of confidence. 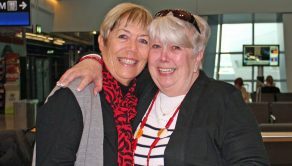 “He is now blind in his right eye after being born with no bottom eye lid, and we weren’t transferred back to the UK until he was two-weeks-old and sadly it had deteriorated beyond repair by that point. “But he doesn’t let it hold him back and approaches any sort of criticism so well. “One little girl once called him a monster and he just start acting like one to scare her more. 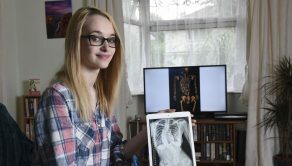 Joanne, who also has a daughter, India, 15, has spent a nail-biting 28-hours waiting for Zak to undergo nine separate operations. 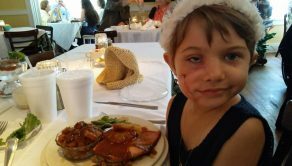 His first four surgeries were before he was 18-months-old after being diagnosed with the rarest form of cleft lip and pallet – Tessier Type 4. Joanne added: “Zak absolutely loves hospitals which makes things a lot easier, I’ve spent so many hours worrying over him but now it’s second nature when he goes down to theatre. “He has about nine operations left and they will stop once he is 18 unless he needs anything cosmetically improved afterwards. “Looking back at photographs from when Zak was a baby is amazing, I’m so proud of him and he is turning into such a handsome boy. Zak, who attends a private British school in Cyprus, has just started back after a long three-months-off for summer. Joanne added: “Zak had his last operation on June 9, he needed some bone grafted into his gum, but like always, he was up and active just one hour later. “He doesn’t let anything faze him, me and my daughter, India, have always been so protective of him and hate it when people stare. “But Zak is more than capable of sticking up for himself, he has some great friends at school and with his open attitude towards his facial disfigurement, I know he’ll achieve his dream of becoming an historian. Dr James Partridge, Chief Executive of Changing Faces: “Changing Faces works with hundreds of children, young people and their families every year, and Zak’s story is a wonderful example of how children can learn not just to accept but to embrace their visible difference.